Looking to check-in with Facebook’s new Places feature? Now you can with the latest beta release, Facebook 1.4.53. If you come across any additional features or changes, let us know in the comments. It should be rolling out shortly according to @palm. It’s a safe bet there will be plenty of check-ins tomorrow from Palm’s Developer Day in NYC. Still in beta, so expect a few surprises. Otherwise, give it a go and let us know how it works for you. The much anticipated native Facebook application has been released for webOS devices. It’s available in the App Catalog now. Go get it and let us know what you think of the new app. If you haven’t updated to webOS 1.3.1, you will need to do so prior to downloading the new Facebook app. 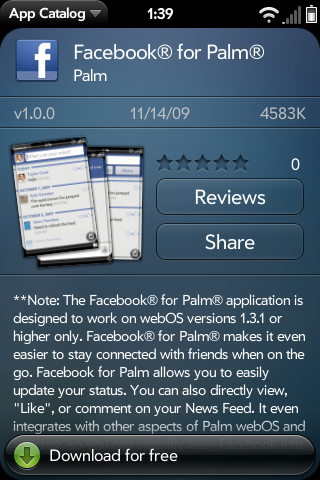 Facebook App Delayed, Not Included With Palm Pixi, webOS 1.3.1? 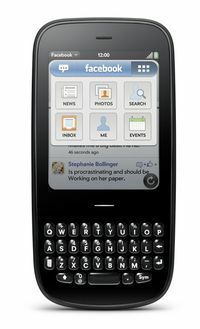 A few weeks back, we received a preview of the Palm Pixi and at the time Palm was showcasing the new Facebook app. We’ve talked in the past about Palm’s need for a killer app and a native Facebook app could be just that. Over the past few days, we’ve seen a few leaked videos from assorted cellphone resellers who have managed to get their hands on the Palm Pixi. 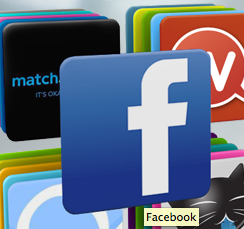 One of our astute readers noticed there is no Facebook app present in the Launcher. As we illustrated yesterday, finding apps in the Launcher can be chore, even more so when trying to monitor panels opened at different points in a video. 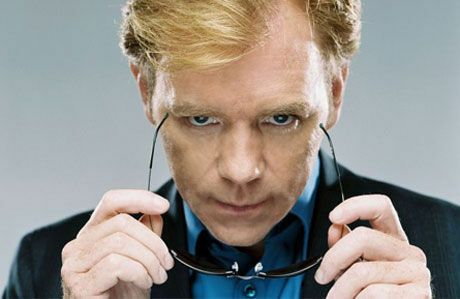 Hey, we’re 5 days out from the Pixi launch, so what’s wrong with a little CSI: Palm Pixi. 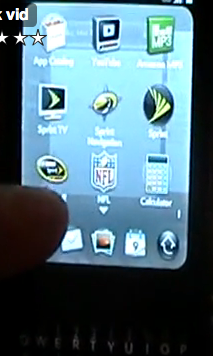 First off, you’ll notice in our video that Facebook is supposed to be included with the Palm Pixi. Next up, we took screen shots showing the various panels of the Launcher, none of which show a Facebook app. 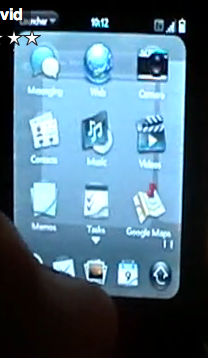 Here’s the video that shows webOS 1.3.1 on the Palm Pixi. Did we miss a panel or has the familiar blue Facebook icon gone missing? Is it delayed? Can we expect it to be a download in the App Catalog? If Palm is developing it, one would think it should come with the device? Are we reading too much into this? Help us crack the case of the missing Facebook app. Facebook App Coming for Palm Pre? The Palm Pixi will drop on November 15th and will include a new Facebook application that was shown during the Palm Pixi preview at fashion week. At that time, we only got a glimpse of the app, so we’re not sure what’s going to be included in the Facebook app. One would surmise that not only will the app come with the Palm Pixi, but it will also be available for the Palm Pre on or around November 15th. 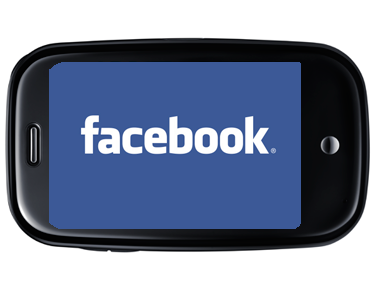 A new Facebook application will be available with Palm Pixi, so users can see and comment on all the latest news from friends and easily update their status. A few days ago, we asked our readers if Palm was lacking a killer app. A native Facebook app might just be that very app. 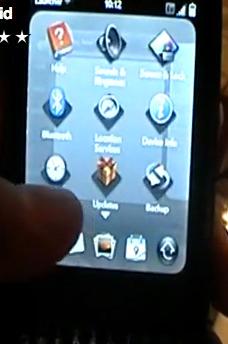 The popularity of both Facebook and free apps could be just what Palm needs. What are you looking for from Palm’s new Facebook app? Is mobile Facebook sufficient for your needs? Do you use the desktop version of Facebook. Let us know more about your webOS Facebook experience in the comments or in our Palm forums. Several tech sites were given early hands-on access to the Palm Pixi and there is some encouraging news for those waiting for a native Facebook app. 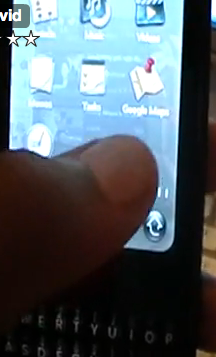 Engadget’s preview video of the Palm Pixi managed to offer up a brief demo of an upcoming native Facebook app for webOS. While they did not go into detail, this is most definitely going to make it’s way to the webOS and will likely become the App Catalog’s most popular app. 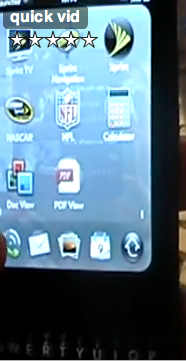 Check out the last video at Engadget for the preview of Facebook for webOS.